Sometimes here at FYM we wonder if bands are ever surprised at how quickly they accomplish high levels of notoriety. In this case, Best Coast released a massively successful little album on Mexican Summer Records this year, which is kind of shocking how good it is! This summer we caught BC in Los Angeles at the FYF Festival, and couldn't help but notice the dense crowds dedication to the music, young/old, singing along to their favorite Best Coast tunes. 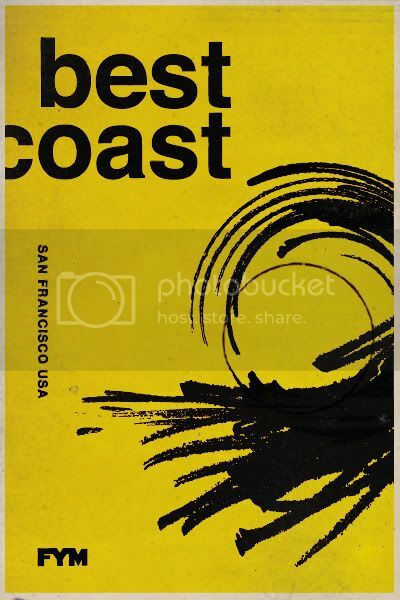 San Francisco seems to also be very aware of how good Best Coast is live, as they played for two sold on audiences in the city this week! "Sir you've got a cup in your pants" was the first thing we heard entering Great American Music Hall- to which the guest removed the cup and tossed it in the trash. When there's an entrance like that, you really have no clue what to expect at the concert. 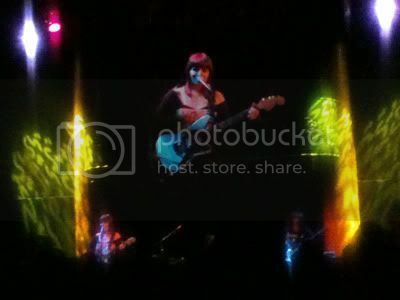 The last time that Best Coast played Great American Music Hall was with Camera Obscura, and the big difference is Bethany Cosentino's (lead singer) haircut which she was proud of. Best Coast filled their set with plenty of jams off their most recent album, including their current single "Boyfriend" along with a brand new song. The track they debuted had never been played before live, and of course they had to start it twice to get it just right. Bethany explained that the song was something that she would think of when she watches Dora the Explorer with the title "Sunny Adventure". Quote of the Night: "Oh my god, that woman has the biggest hands I've ever seen!" referencing the girl in front of us wrapping her hands around her makeout partner. 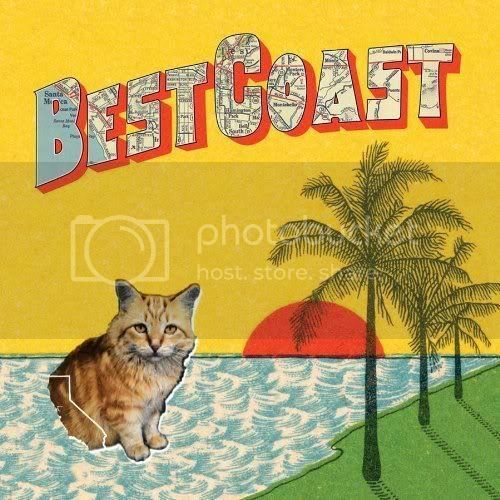 Best Coast LIVE is an excellent reminder of how their recent success on the charts is not a fluke, and we look forward to hearing good things from them in 2011!